Do you or someone you know suffer from asthma attacks? 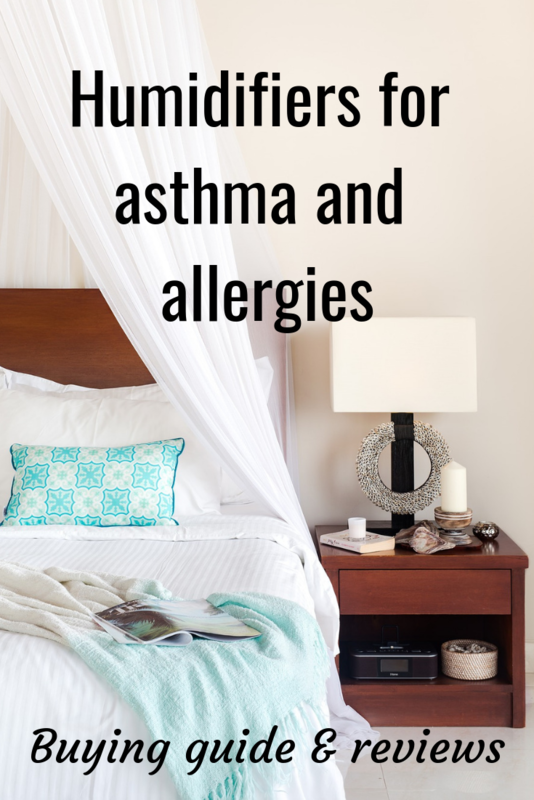 By reading through our “Best Humidifier For Asthma 2019” buying guide and review, you’ll learn how using a humidifier could ease your symptoms and suffering. It’s the middle of winter and you’re snuggled warm in front of your cosy fireplace, but if you suffer from asthma did you know that your fireplace or heating system could be making you sick? This is because it’s making the air in your room dry. Dry air can cause multiple health issues and make your home uncomfortable, which is why we recommend purchasing a humidifier for your home. 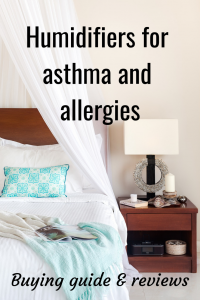 Home Health Living has researched and reviewed humidifiers so that you can choose the best humidifier for asthma and allergies. What is the best humidifier for asthma and allergies? We have researched and reviewed each of these humidifiers- please keep reading to find out more. Is a humidifier or dehumidifier better for asthma? Both a humidifier and dehumidifier can help improve the air quality in your home which can help you manage your asthma symptoms. The important thing is to know when to use each one. A humidifier helps add moisture to very dry air- you would usually use a humidifier during the winter when warm indoor air becomes very dry. A dehumidifier removes excess moisture in the air. You would use a dehumidifier during a humid summer or in tropical environments, or in rooms in your home that have bad air circulation. Which type of humidifier is best for asthma? There are two types of humidifiers we have reviewed in this post- ultrasonic and warm-mist humidifiers. Ultrasonic humidifiers contain metal plates that vibrate and cause water droplets to form. These droplets are emitted from the humidifier in the form of a cool mist. Warm-mist humidifiers contain a heating element that heats the water until it boils and creates steam. The steam is cooled slightly before it is dispersed into the air. The best type of humidifier for asthma depends on what you personally prefer. Warm-mist humidifiers are not like steam vaporizers because the warm mist is slightly cooler. Can a humidifier make a cough worse? A humidifier adds moisture to dry air which may help if you have a dry cough especially at night. If there is too much moisture in the air it can aggravate certain types of coughs. 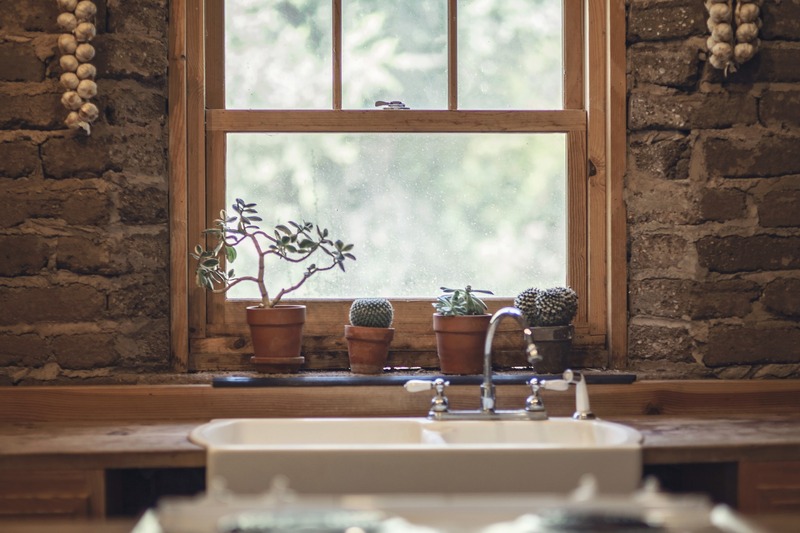 The key is to monitor the humidity levels in your home to make sure it is at the best level. Is it good to sleep with a humidifier? Using a humidifier in your bedroom while you sleep can help you sleep better. Dry, uncomfortable air can cause dry coughs, dry skin and general discomfort. It is good to use a humidifier when you sleep to prevent these problems. But you need to be careful that the humidifier doesn’t make your bedroom too humid otherwise mold and bacteria can grow in your room and cause health problems. There are many humidifiers on the market, so how do you find and choose the best type of humidifier for asthma? 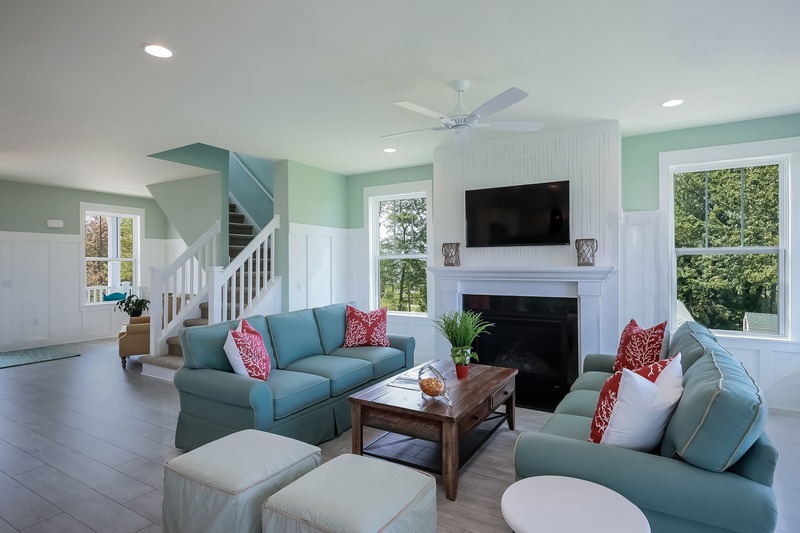 This depends on many factors, including the room you want to use the humidifier in, as well as your personal preference for a warm or cool mist humidifier. Let’s take a look at the different types and models on the market, and what the features of each model are. A warm mist humidifier heats the water to create steam, however it then cools down the steam so that when it is emitted into the air, the steam is not so hot. Therefore it creates a warm mist. This is a safe choice for families and for those living in cooler climates. A warm mist humidifier can help people with asthma because it produces a warm mist that helps to increase humidity at a much more precise temperature- it creates a perfect balance between hot steam and cool mist. This is a popular choice for those looking for the best humidifier for asthma and coughs. 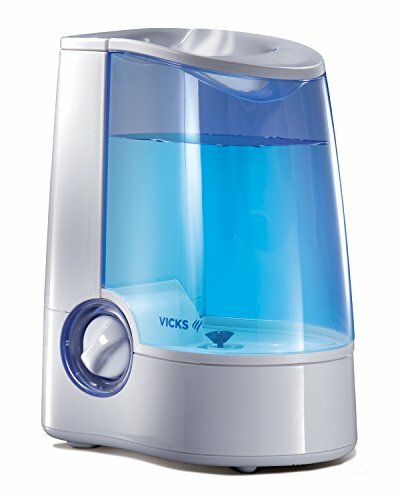 A popular model, the Vicks Warm Mist Humidifier lasts about 24 hours when on the lowest setting, and around 8 hours on the highest setting. The noise level is standard for a humidifier- on high setting, it sounds like a kettle boiling. The auto shut-off feature means that it will switch off itself once the water drops to a certain level, so you can just switch it on and forget about it. The unit is easy to keep clean however it must be cleaned on a regular basis otherwise there is a build up of calcium in the unit which is more difficult to remove. The unit can be a bit tricky to pull apart and put back together, and some people have complained of leakage possibly due to incorrectly reassembling the humidifier after cleaning. However, the Vicks Warm Mist Humidifier is the number one selling humidifier on Amazon. 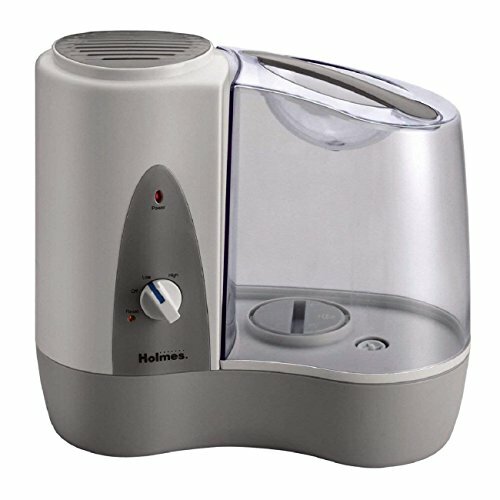 What we like about the Holmes Warm Mist Humidifier is that it can run for up to 24 hours without needing a refill, and is well suited to a small room. It does not require a filter, and is dishwasher safe, making it easy to clean. It also has two-speed options and has a quiet operation. Holmes also claims that the plastic components contain antimicrobial properties to prevent bacteria growth. Some users have recommended that the unit be placed on a surface that can handle heat and water in case of minor leakage from condensation and heat. A cool mist humidifier creates a cool mist by firstly heating the water to create a vapor mist and then cooling it down via a fan. A cool mist humidifier helps people with asthma who need more moisture in the air but without the warmth- perfect for asthmatics living in dry, hot conditions as it does not add extra heat to the room. A cool mist humidifier is less likely to be a breeding ground for mold and bacteria, making it a healthier option for people with asthma, and it is more energy efficient and less costly to operate. Need help with choosing the best cool mist humidifier for asthma? Read on for more information. 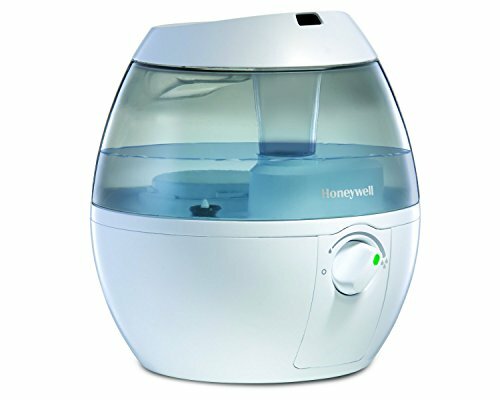 If you have a small room to humidify, then the Honeywell HUL535B is a great option as it has an operation time of 24 hours on the low setting or around 14 hours on the high setting. This unit automatically shuts off when it is empty, and does not require a filter. The nozzle can be rotated to change the direction of the mist without having to move the unit. It comes in either black or white and although it is not as stylish a design as the PuraSense, it does have better performance. The control knob has a light, making it easier to see the control during the night if you need to change the setting. Choosing the best sized humidifier depends on whether you are wanting to humidify a small space, a room or your whole house. Humidifiers have different rates of dispersion which makes some humidifiers better for your whole home while others are only useful for small areas. The larger the humidifier, the more effort required to keep the tank clean and the more costly it is to run. If you’re looking for the best humidifier for asthma to use in a small room, we recommend the following. 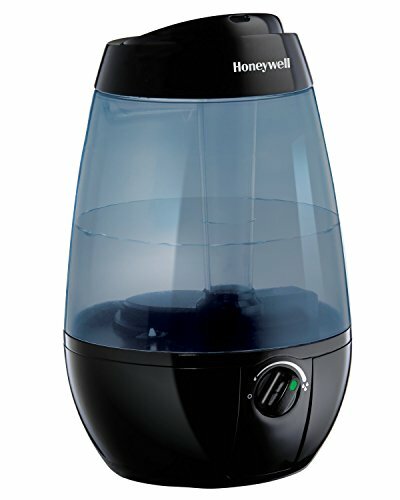 Pros: A perfect humidifier for a small bedroom, the Honeywell HUL520W does not need to be disassembled to be refilled and does not need a filter. It’s the best no filter humidifier for asthma. The Honeywell is perfect for multi-room use and has multiple output settings. The Honeywell Console Humidifier uses evaporative technology so that you don’t see the mist, and it is up to 30% quieter than other console humidifiers. Some users have complained of noise levels, however it is expected that a console humidifier will be noisier than a standard small-room humidifier due to its larger size and output capacity. 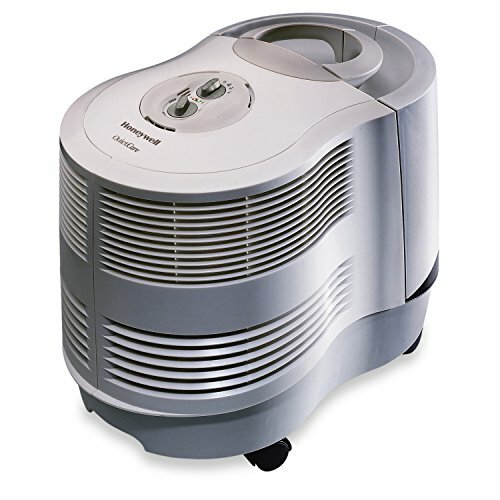 We also like this unit because it has a layer that captures dust and pollen, making it a suitable choice for asthmatics. It is also more cost effective purchasing a console humidifier that can cover a larger space/home rather than purchasing a small humidifier for each bedroom. The best humidifier for a child with asthma is the Crane USA filter-free cool mist humidifier especially designed for kids. There are a few designs available but we love Hello Kitty which is popular among kids (especially girls!). It features a 1 gallon water tank and has an auto shut off feature for when the water tank is empty. This means you don’t need to keep checking on the humidifier to make sure it doesn’t overheat when empty. We also like that the humidifier is filterless- that’s one less thing to have to pay for! Replacement filters can be expensive and annoying to change. The humidifier is anti-microbial which is important since it’s a filterless humidifier. The anti-microbial properties protect the humidifier from growing mold and bacteria. 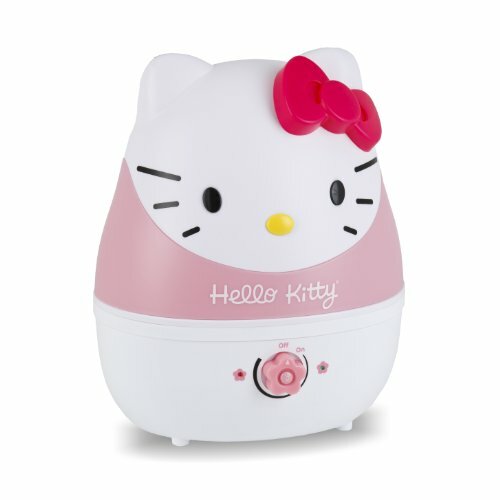 The Crane Hello Kitty humidifier is perfect for rooms up to 500 square feet. According to the American Academy of Allergy Asthma and Immunology (AAAAI), cold dry air can cause asthma attacks by further inflaming the airways leading to the lungs (called bronchial tubes). The inflammation causes the airways to become swollen and the surrounding muscles to tighten, making it difficult to breathe. Dry air causes the bronchial tubes (blue) to become swollen. During winter when the air outside is colder, humidity levels drop and the air becomes drier. This is because cold air cannot hold as much moisture as warm air can. The cold dry air makes its way into homes through leaks, cracks and ducts, creating a cold, dry indoor environment. But before you crank up your heater or fireplace thinking this will help, think again. It may make your house warm and toasty, but heat simply warms up the already-dry air, making the problem worse for asthmatics. Heating also makes your body warmer and drier- your skin, mouth and nose lose moisture, while the mucous membranes lining your airways become dry. This can create further problems for people with asthma- the mucus lining your airways acts as a natural trap for pollen, dust particles, smoke and bacteria, which are common triggers for asthma attacks. This is why many people like to use a humidifier for asthma relief. By finding the best humidifier for asthma sufferers, you can help change the dry air in a room and make it more comfortable. Dry air can also be experienced in the summer months in some regions where extreme heat reduces moisture in the air, making the air dry. Dry air in the summer dries out the mucous membranes lining your airways which are important in protecting your body from bacteria and viruses. 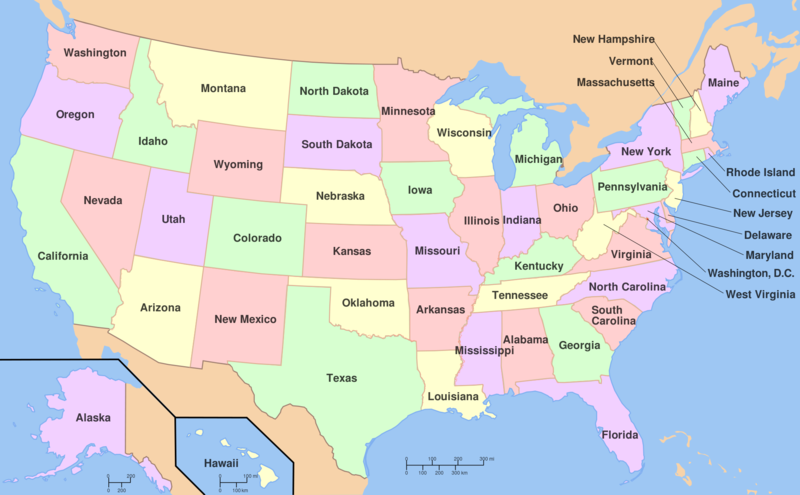 Top 10 Driest Cities in the U.S.
You can easily add moisture to indoor air with a humidifier. Humidifiers help people with asthma by adding moisture into the air, preventing the humidity level from dropping too low during the winter months. Colds and flu can increase the likelihood of suffering an asthma attack, so it is important to stay healthy and prevent catching a virus. A humidifier can help stop the spread of colds and flu among family members. A 2012 study funded by the National Institute for Occupational Safety and Health and the Centers for Disease Control and Prevention measured how quickly the flu virus could spread in a room at different humidity levels. Results showed that at low humidity levels of between 7-23%, more of the virus remained infectious than at humidity levels equal to or greater than 43%. If a family member has the flu, to reduce the likelihood of the flu infecting an asthmatic family member, a humidifier could be used in the home to bring the humidity to the optimal level. 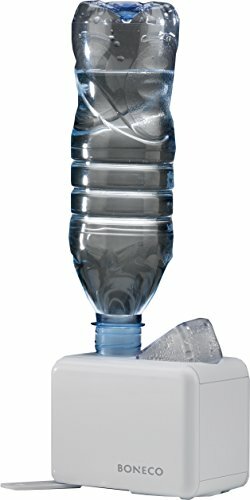 Can a humidifier help with asthma? A humidifier emits water vapor into the air to increase humidity and prevent dryness. By using a humidifier to increase the moisture in the air to an optimal humidity level, there is a reduced risk of suffering an asthma attack. Humidifiers are a natural way to improve air quality by providing moisture at the optimal temperature. 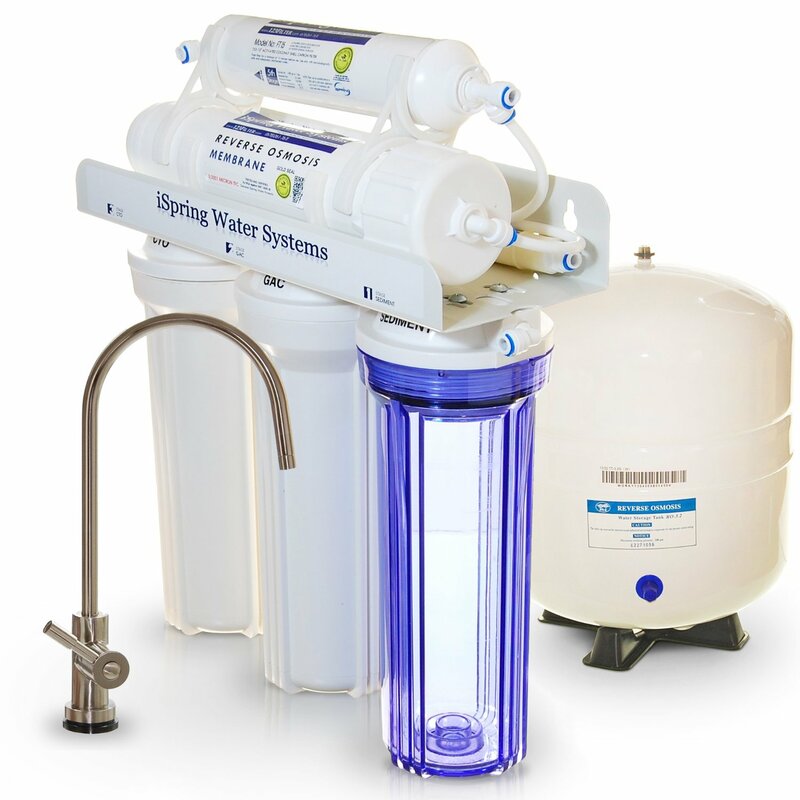 -When not in use, the water in a humidifier must be emptied as still water for long periods of time is a breeding ground for bacteria and mold. 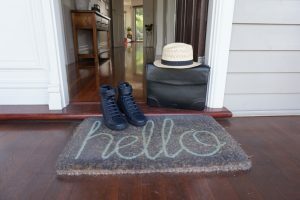 -Dust mites thrive in a warm, dark environment at humidity levels of between 70% to 80%. Humidifiers can help asthmatics so long as the humidifier is regularly cleaned and emptied and the humidity level is maintained at an optimal level to help with breathing but also prevent the growth of dust mites, mold and bacteria. Humidity levels in the home should not be higher than 50%. Using a humidifier for asthma attack prevention is an easy and affordable way to control humidity levels, allowing you to breathe easy knowing that your airways will not be inflamed by dry air. The various types and sizes of humidifiers provide a solution regardless of the size of the space you want to humidify or the type of mist/vapor you prefer. 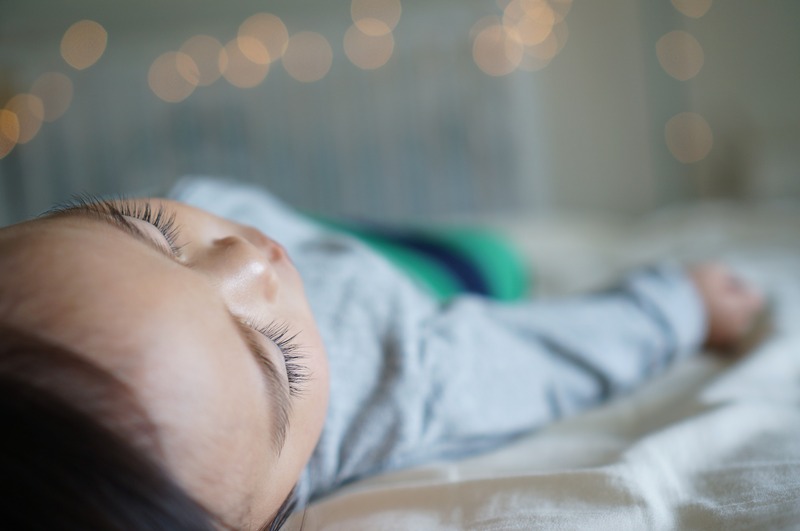 Whether you’re looking for the best humidifier for baby with asthma symptoms or one for a small sized room, you can find a humidifier to suit your needs and space. No matter what climate you live in, hot or cold, there is a humidifier to suit your home. Disclaimer: This post contains Amazon Affiliate links- if you purchase via these links, Home Health Living may receive a commission from the sale. Home Health Living does not provide medical advice- it is recommended you seek your own medical advice. Any product claim, statistic, quote or other representation about a product, opinion or service should be verified with the manufacturer, provider or party in question.